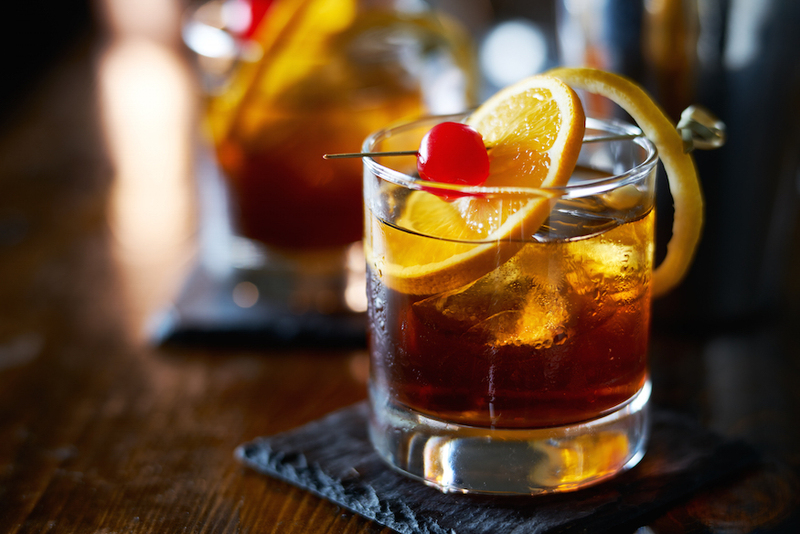 A vending machine that dispenses Old Fashioned cocktails is coming to London this week. 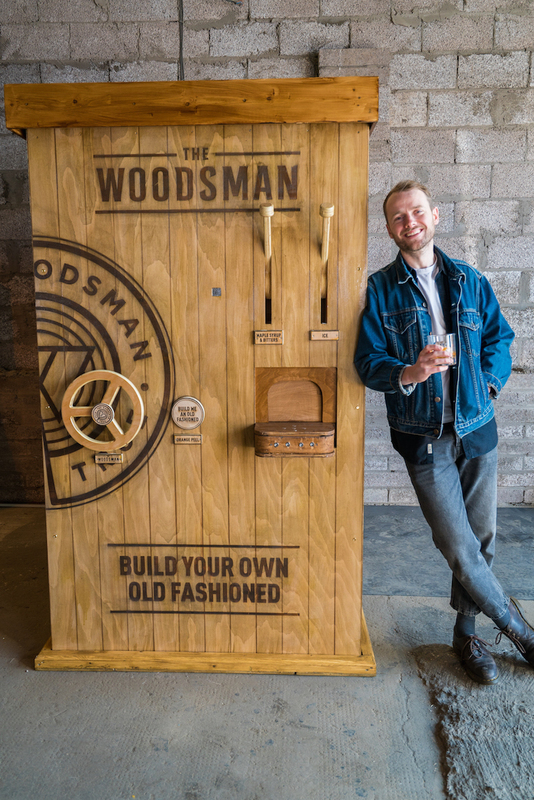 The machine — a promo stunt from whisky brand The Woodsman — pops up at Udderbelly Festival on South Bank over Easter weekend, giving out drinks for free. Thirsty punters can pull levers and turn wheels on the front of the wooden machine to order a cocktail to their specification. What happens inside the machine is a 'closely guarded secret' according to The Woodsman... although the hand that appears from within the machine towards the end of the promo video below suggests that the secret may be... a human bartender. Maverick. Anyway, if you fancy a free drink this weekend, the vending machine will be at Udderbelly Festival 19-21 April (keep an eye on Instagram for more info), before visiting other UK cities.